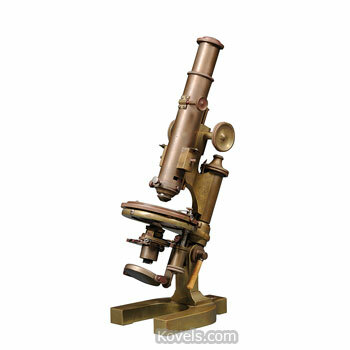 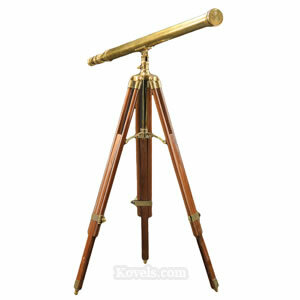 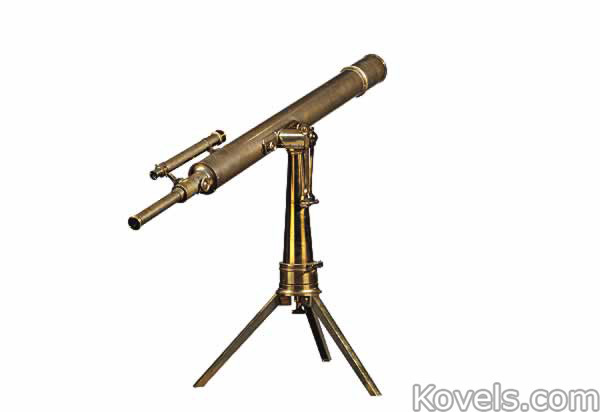 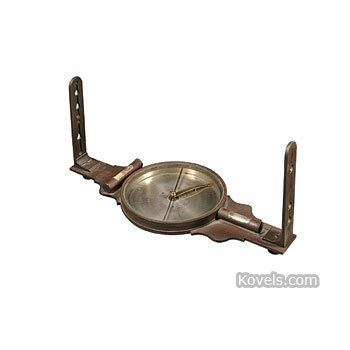 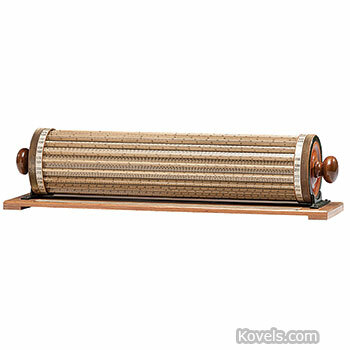 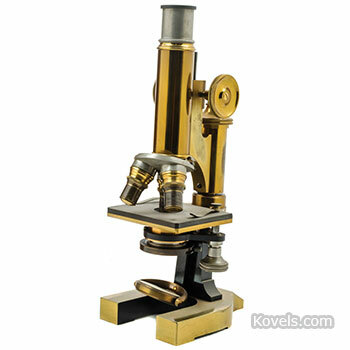 Scientific instruments of all kinds are included in this category. 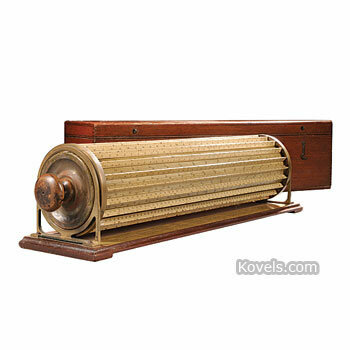 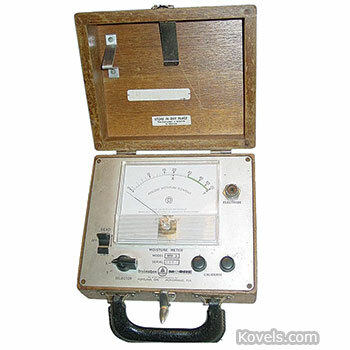 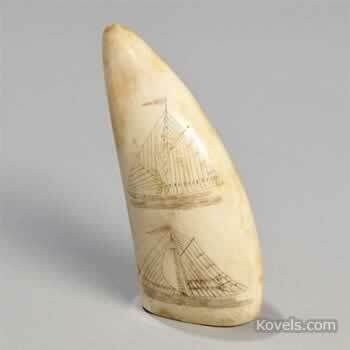 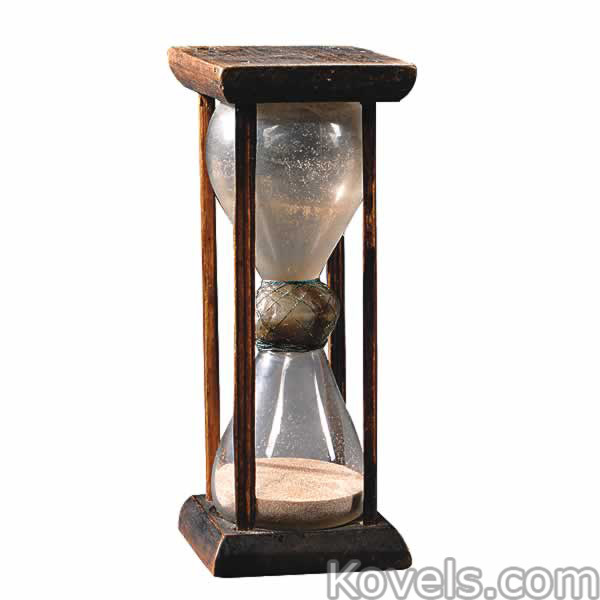 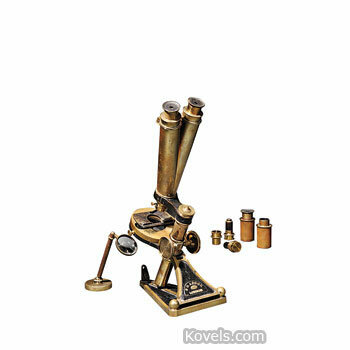 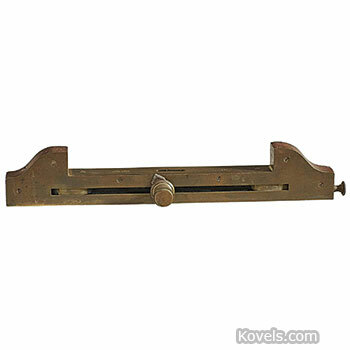 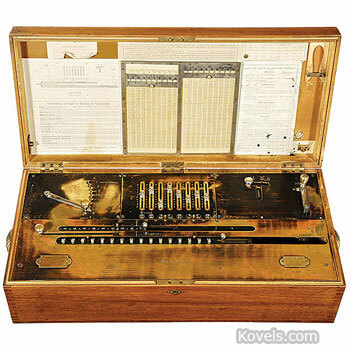 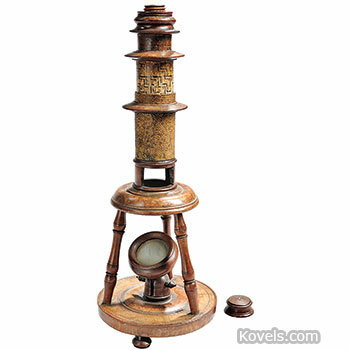 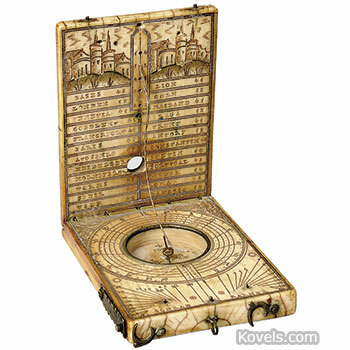 Most of the scientific instruments date from the mid-nineteenth and early twentieth centuries. 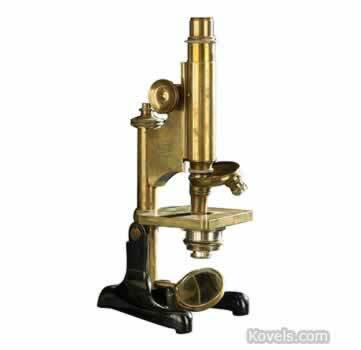 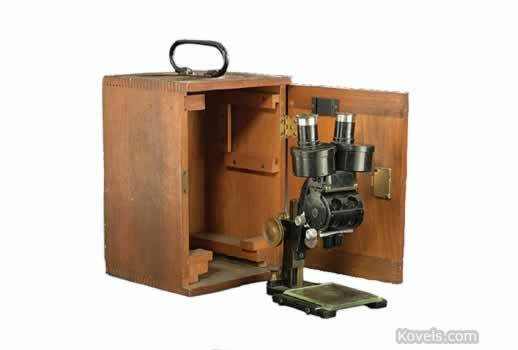 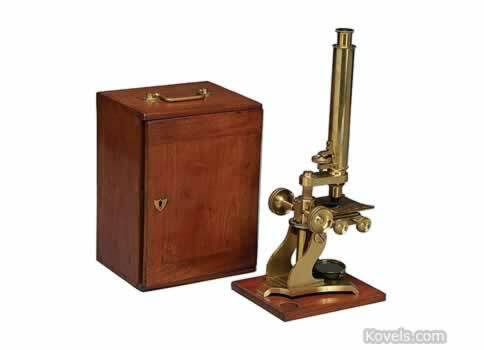 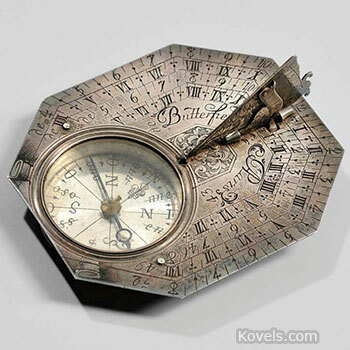 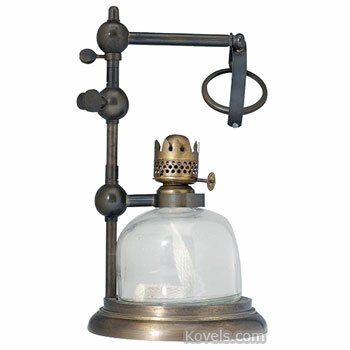 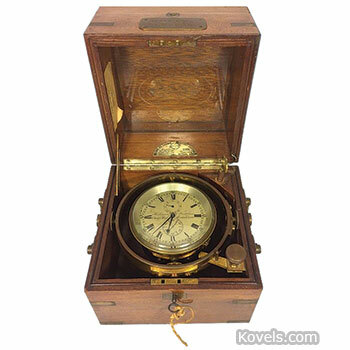 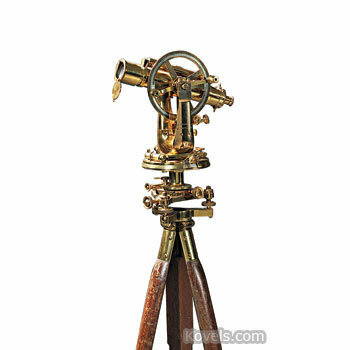 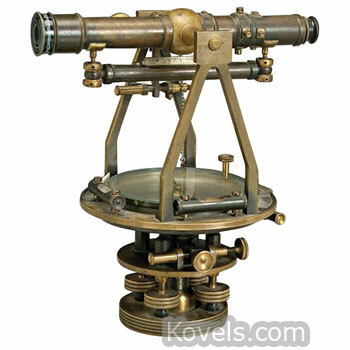 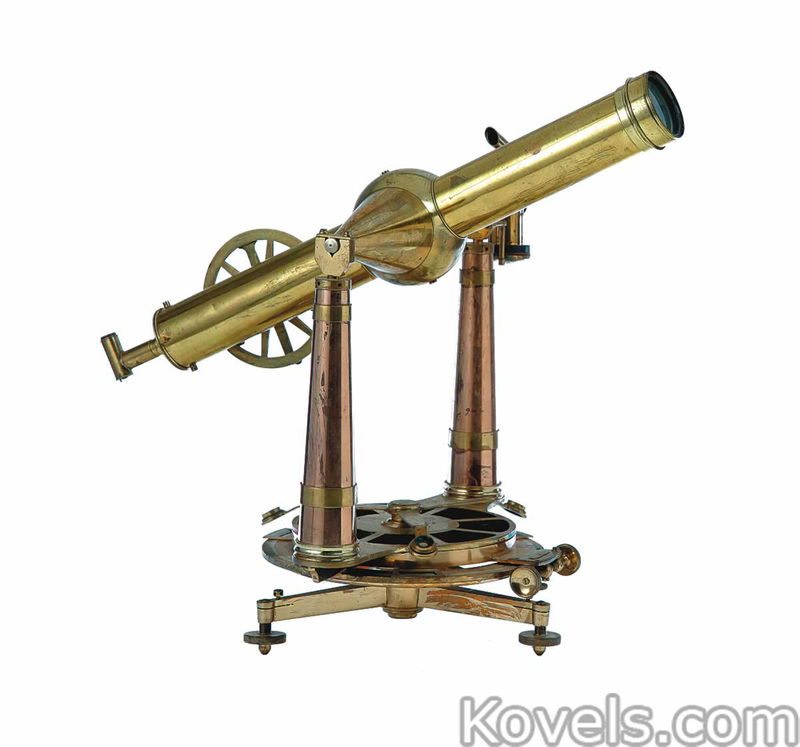 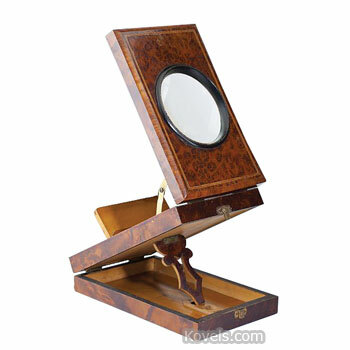 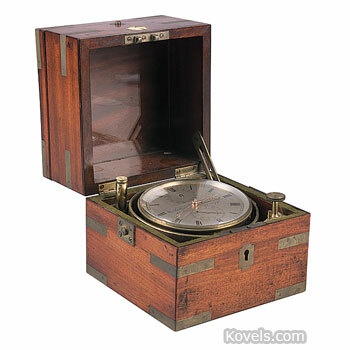 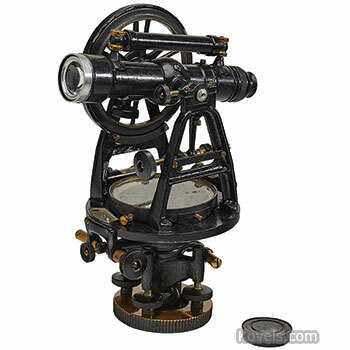 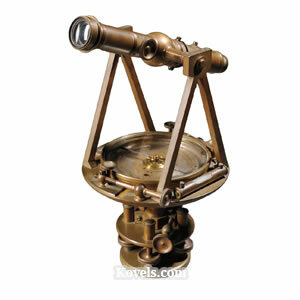 Other categories such as Barometer, Binoculars, Dental, Nautical, Medical, and Thermometer may also price scientific apparatus.